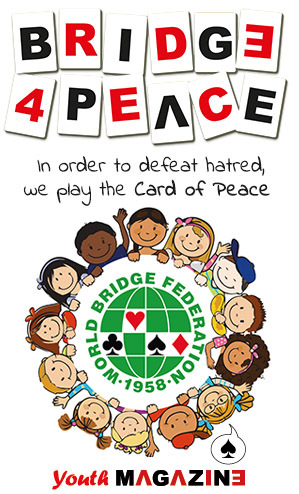 The qualifying heats of 2016 World Wide Bridge Contest were staged over six days, two in April, two in May and two in June in order to qualify 13 pairs for the Final to be held in Beijing, China from 23rd – 25th September, joining 7 pairs qualified from online bridge events in China. 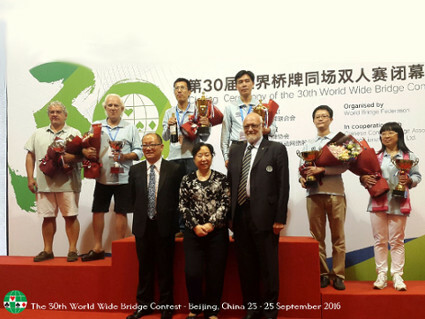 The 2016 World Wide Contest final was played in Beijing China. 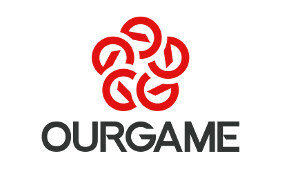 The final was played using BBO / OurGame software with 19 rounds being played each day. Pairs participating in the final received B&B accommodation in double room, with free in-room Internet access offered by the Organization Committee. In addition the Organization Committee will provide each overseas player with US$1600 as subsidies for the round transportation expenses. 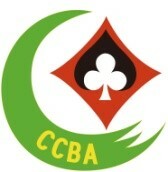 The highest scoring pairs in 2nd place in any session to complete the required number of pairs in the final provided they are not already eligible as a result of being a winner of one of the six tournaments or a “continental” winner.